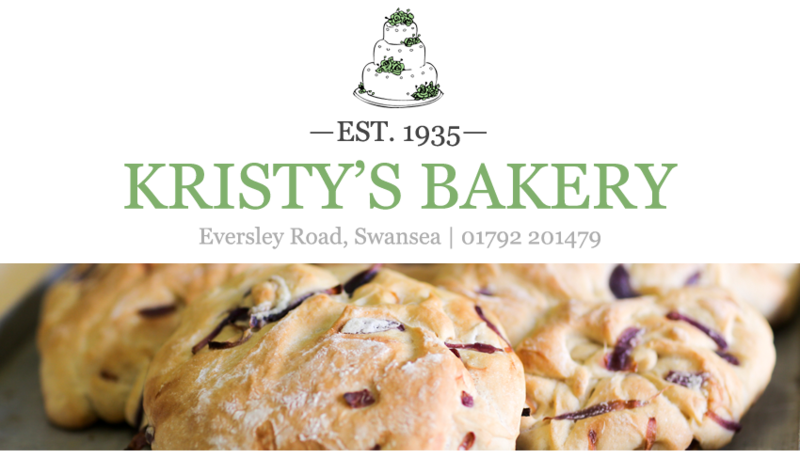 Kristy's Bakery: Easter time at Kristy's Bakery, Swansea! 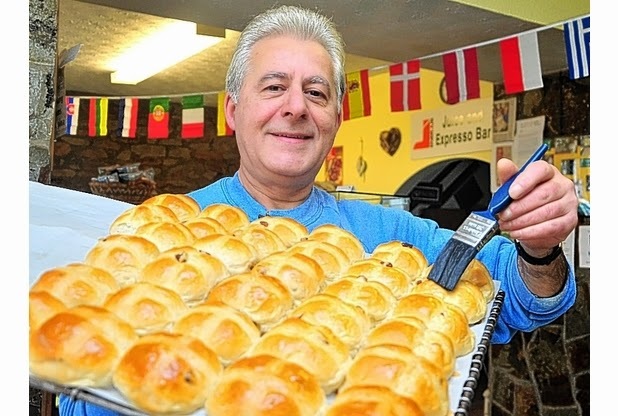 Easter time at Kristy's Bakery, Swansea, best bakery to visit and make your events more amazing one. They have the best tea time dishes to serve. 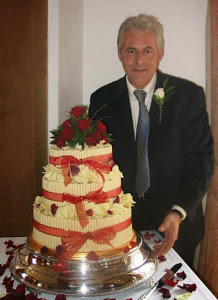 Thank you for your lovely ideas.